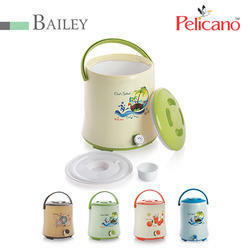 Manufacturer of a wide range of products which include glacier water jugs, baily water jugs and insulated water jugs. We are known in the industry for maintaining consistency in offering our valued customers a qualitative range of Water Jugs. 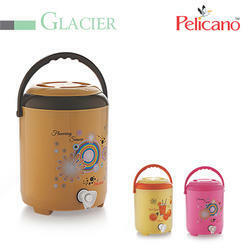 Our company is engaged in manufacturing, trading, exporting and supplying an excellent range of Water Jug. We are known in the industry for maintaining consistency in offering our valued customers a qualitative range of Insulated Water Jugs.